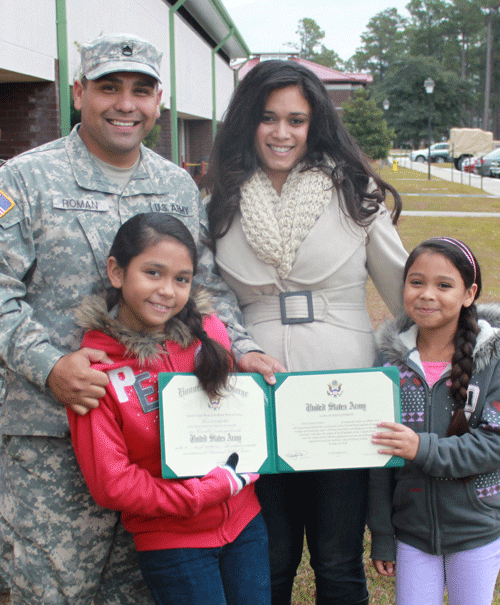 NFI Honors Military Dads! Vote Before Midnight May 17th! NFI's Vince DiCaro talks about how you can pick the winner of the 2013 Military Fatherhood Award. Vote for your favorite finalist before Friday, May 17! Chief Petty Officer Patrick Mondragon, U.S. Navy. His wife became very ill recently. He became a sole parent for their children. He took care of his wife and children all while serving our country. 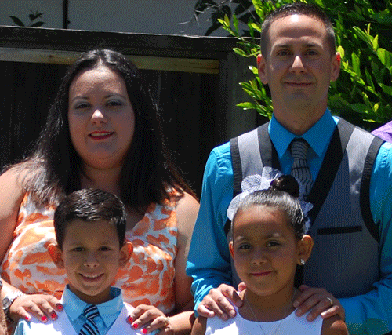 Get parenting tips from CPO Mondragon here. Staff Sergeant Jorge Roman, U.S. Army. He is a first-generation immigrant. His parents worked hard to see their son build a life here and he is a great example of service. 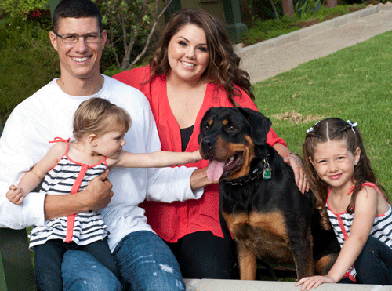 Get parenting tips from SSgt Roman here. Staff Sergeant Charlie Linville, U.S. Marine Corps. He's a wounded warrier. Within 36 hours of having his leg amputated, we was cheering his daughter on at her karate class. 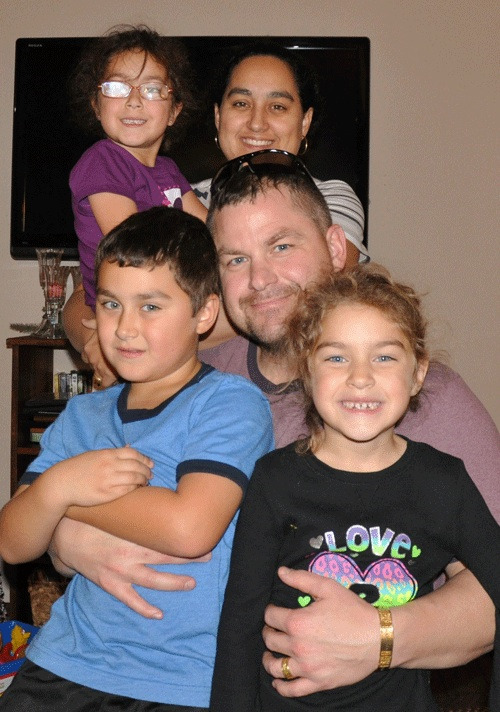 Get parenting tips from SSgt Linville here. Major Kevin Billups, U.S. Air Force. He recorded himself reading to his children so that when he was deployed his children would know how much he loved them. Get parenting tips from Major Billups here. Pick your favorite finalist and vote before tomorrow at midnight!